Ever wonder what it would feel like to experience life in the year 2916? We all would, but unless we crack the scientific secret for immortality soon, we won’t get that chance. 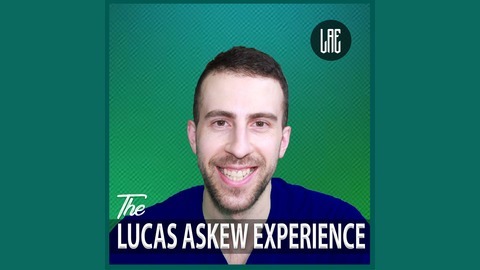 Discover the next best thing now through the Lucas Askew Experience! 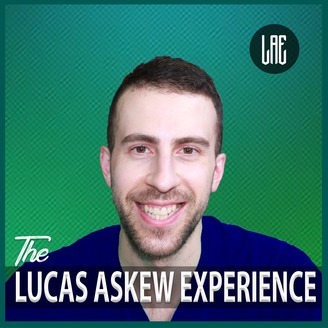 Your host Lucas Askew takes you on a journey and navigates through real-world topics with a sense of humor so dry you will never need an umbrella. Lucas shares his own personal experiences and brings on guests to share their viewpoints on this crazy place we call Earth. If you are looking for an entertaining break from your busy day, this podcast has your name on it. Ok, it literally doesn’t unless your name is Lucas Askew, but hopefully you get the picture and give it a listen! It is March and that means the 3rd annual March Madness college basketball preview show. Lucas is joined by the Hall of Famer, Mr. James Taylor. They break down the bracket and give you the edge you need to win your office pools this year.